Ever since Kristen Stewart debuted her brand-new platinum buzz cut this week, we’ve been wondering if we can pull off the same look — especially considering spring and summer are right around the corner, and there’s no time like when the weather’s starting to heat up to experiment with shorter locks. 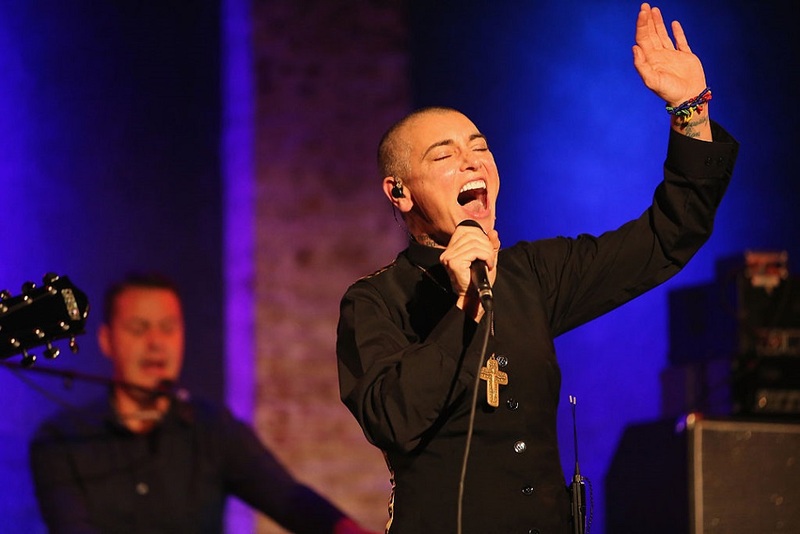 We’re not going to lie, though: We’ve also been reminiscing about some of our favorite female celebs who have bucked the “Short hair is for guys!” ideology and rocked a shaved head. Whether it was for a movie role, in solidarity of a cause, or just because they felt like it, these are some of our top picks for girls and women who have owned the buzz cut. “I just finished working on a film called Where Hands Touch directed by the incredible @iammaasante. 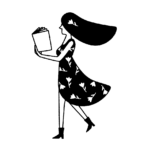 The story is about the experience of biracial children growing up in Nazi Germany. I shaved my head for the role,” Amandla captioned an Instagram post about her new ‘do. 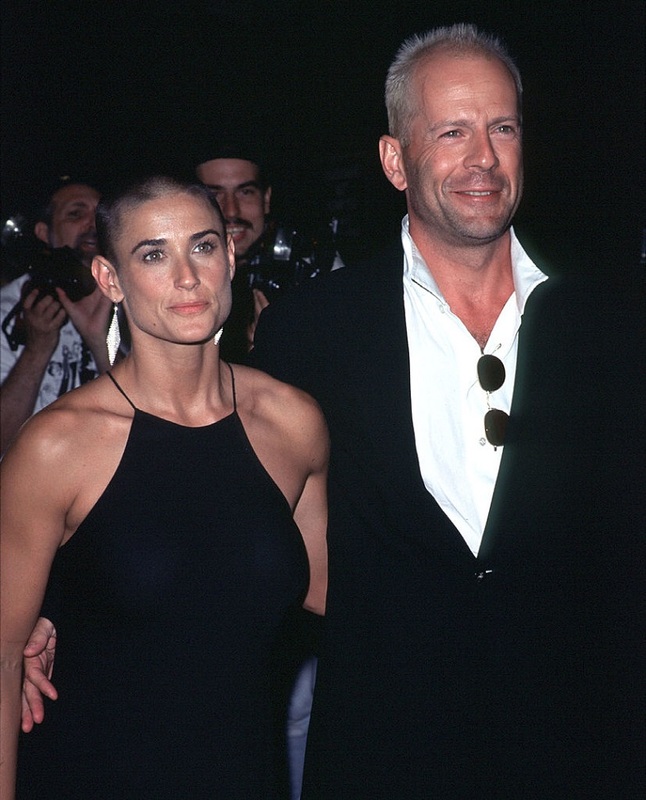 We know Demi Moore and Bruce Willis didn’t work out relationship-wise, but we can’t help still gawking at her haircut (and super fit bod) during the G.I. Jane era circa 1996. Amber has experimented with other hairstyles, including wigs and even hot-pink hair dye, but at the end of the day, her iconic platinum buzz cut is our favorite. It just pairs so well with her bold makeup and clothes, putting the focus on other gorgeous assets instead of long locks. 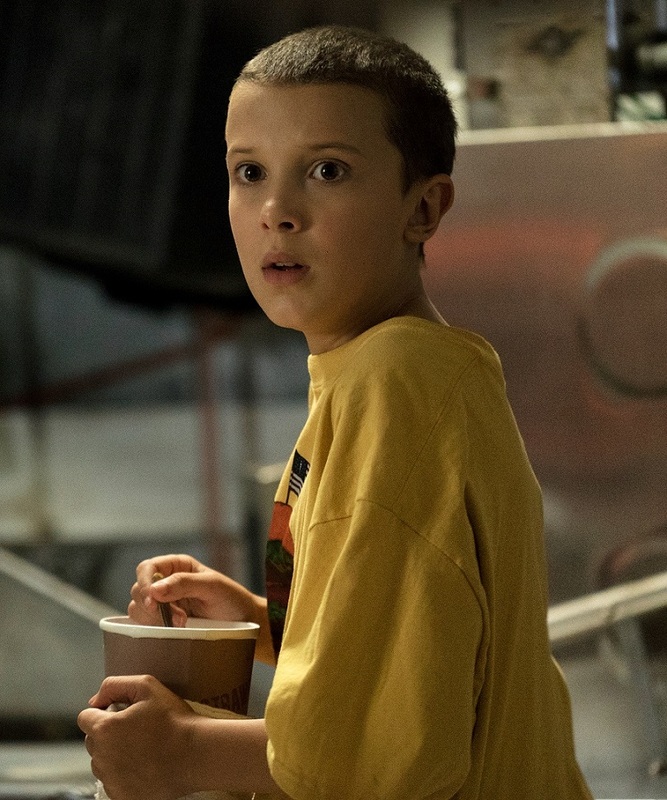 A list of ladies with buzz cuts isn’t complete without Millie Bobby Brown, who will return to Stranger Things for season 2 on Netflix this Halloween (why is it only March!?). Sara Ramirez’s departure from Grey’s Anatomy made us all super sad, but our tears were cut short and replaced with glee when the actress debuted a stunning buzz cut late last year. 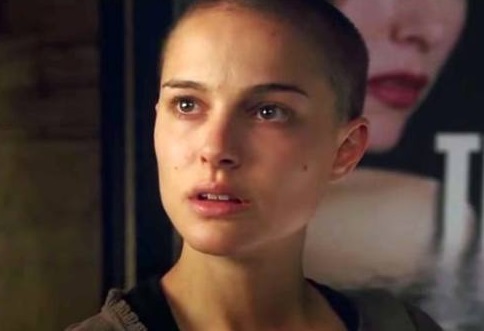 One of the biggest names in millennial pop culture to buzz her head and still look absolutely flawless, Natalie Portman famously had her head shaved while filming V for Vendetta. Obviously, she didn’t need more takes, because she is that amazing of an actress. 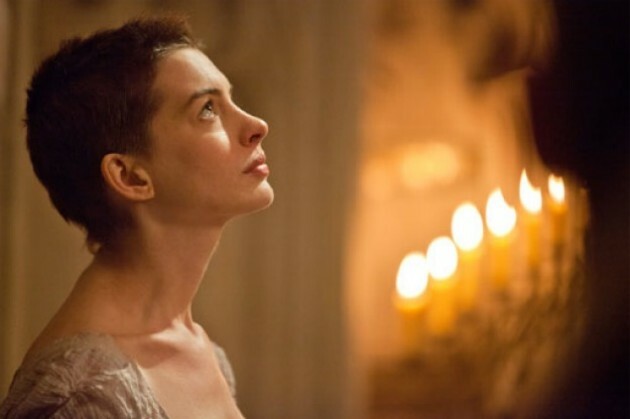 Anne Hathaway’s Oscar-winning performance as Fantine in Les Misérables set off an era of gorgeous short hair that we’ve been trying to copy ever since.